Who does not like brownies? Well I actually don’t. But put down your pitchforks, there’s a simple explanation. I can’t bake brownies. Mine always, without fail, turn out unbelievably dry and far too dense for human consumption. At least, my own consumption. Much like the humble lasagna, which I too have failed to master, I felt like I was doomed to roam the Earth, ever cursed to produce nothing more than rock hard, inedible brownies. That was until I came across a simple recipe for easy mug brownies that someone had posted on Facebook. Who? I can not remember, but thank you, whoever you are. I mean, sure I questioned the validity and reliability of such a thing. 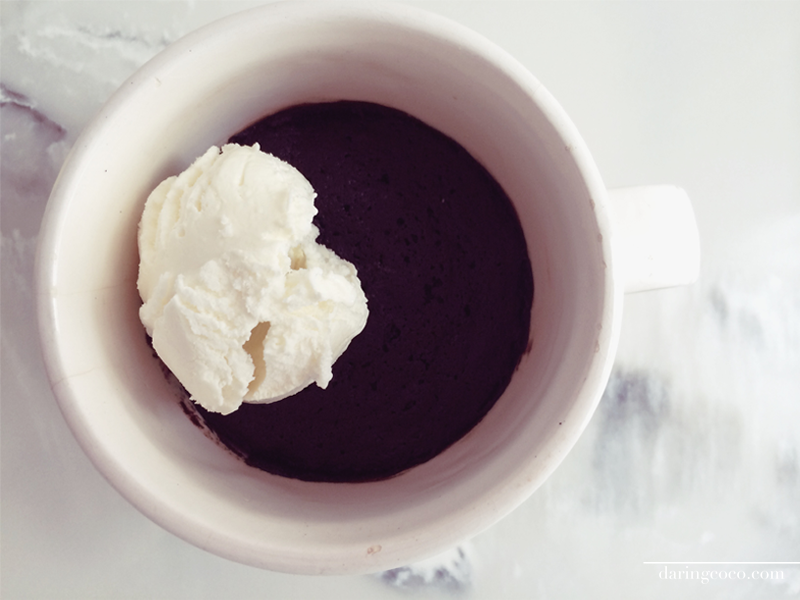 Easy mug brownies? Really? Plus the image accompanying said post hardly looked appealing. 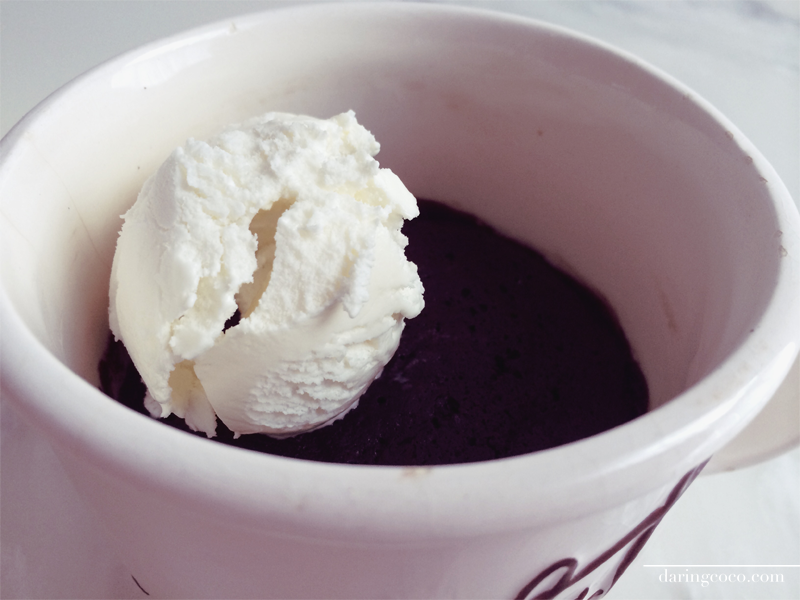 But since I have been confined to a non air-conditioned home these last few, unbearably hot days, I thought I’d give this recipe for easy mug brownies a go. I mean what else did I have to lose? Sanity? Already long gone by this point. I did tweak my mug brownie here and there. Originally the recipe called for olive oil but I find it to be too overpowering in cakes, so I opted for sunflower oil instead. 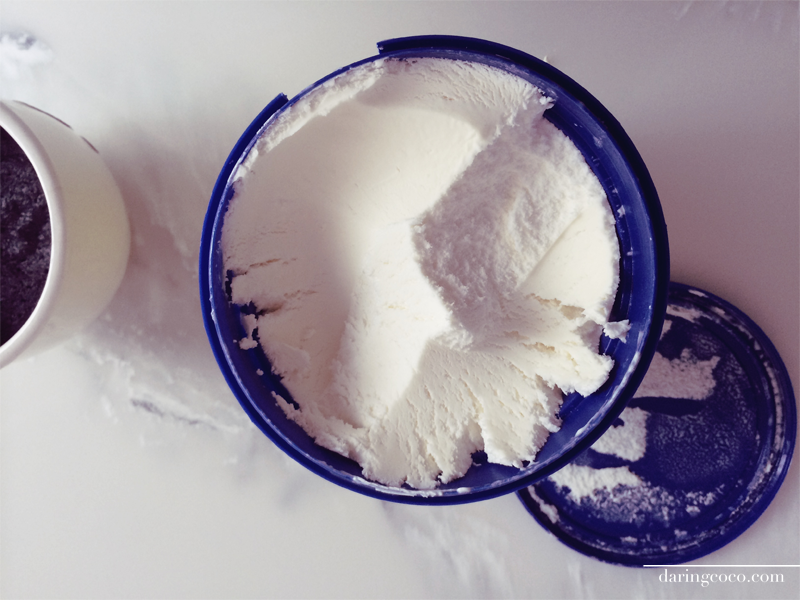 Feel free to improvise if you don’t have either on hand, like with canola oil or even olive oil if you fancy. 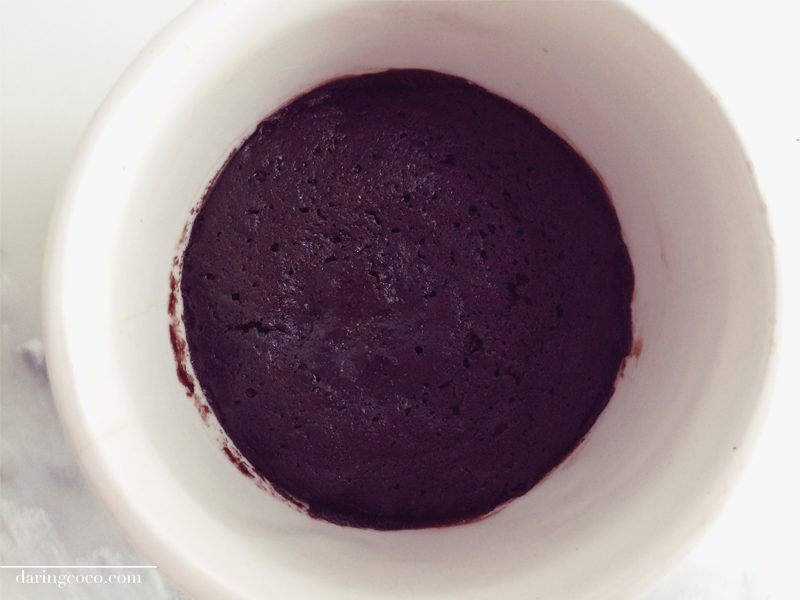 Surprisingly, my little and ever so easy mug brownie turned out deliciously well. 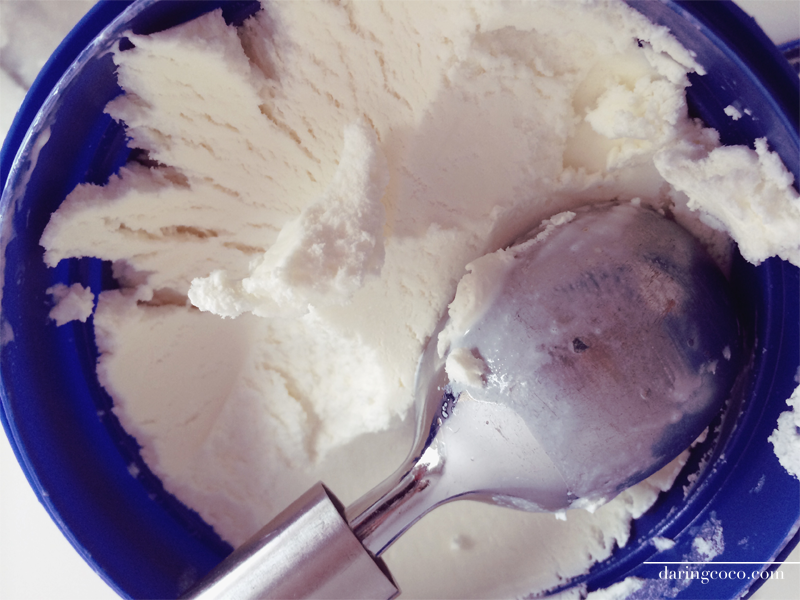 It was actually moist but a little bland on its own, however paired with the luxury of some refreshing and organic vanilla ice cream it’s even more delectable. Truly idiot proof and effortless. Try it for yourselves and let me know how you go. 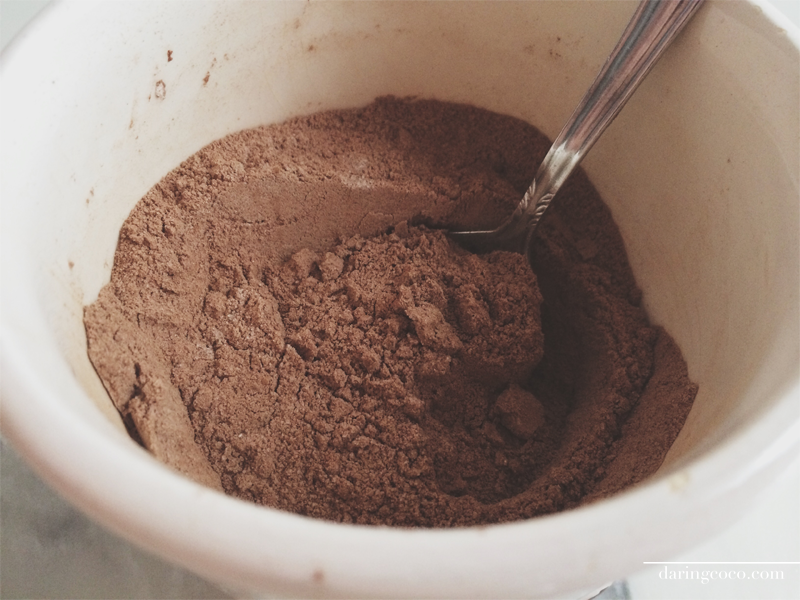 Combine all the dry ingredients into a mug and mix well. Add the oil and water and stir until combined and has a smooth but thick consistency.